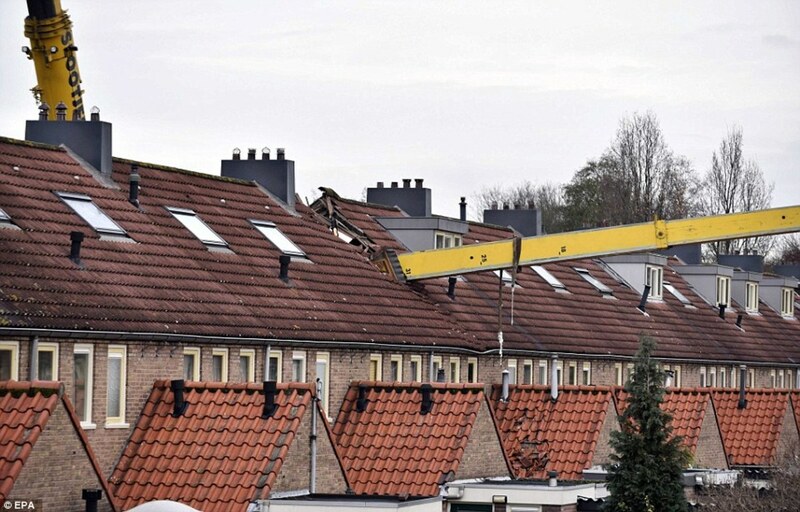 A man’s over the top marriage proposal wound up backfiring big time when the crane he planned to use as part of the event fell through a neighbor’s roof. 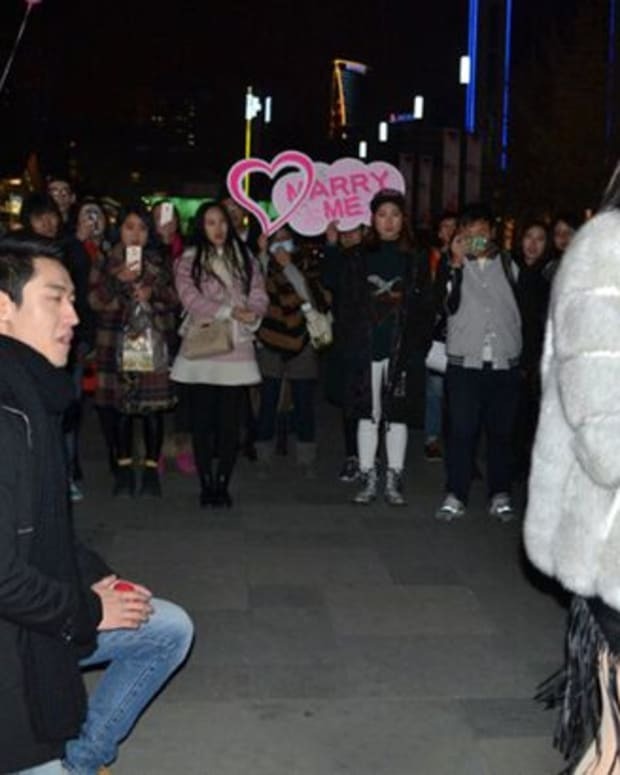 According to reports, the unidentified Dutchman hired a crane to play an important role in the marriage proposal. 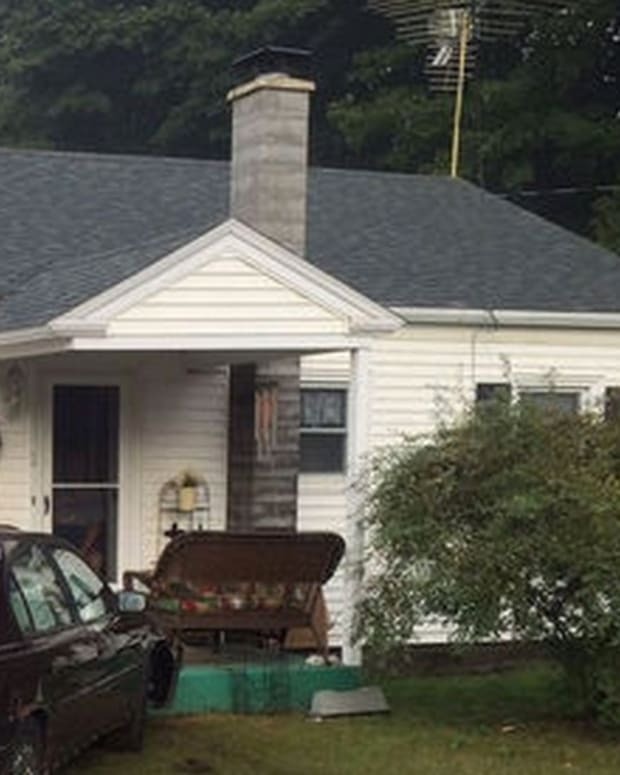 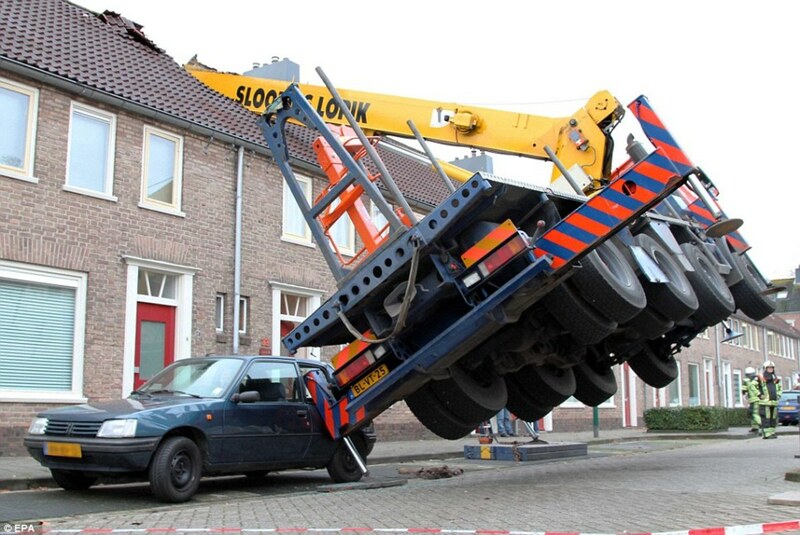 The crane was reportedly supposed to lower the man into his girlfriend’s garden to surprise her before he popped the question, but unfortunately, his best-laid plans didn’t work out, and the crane wound up crashing through a neighbor’s roof. 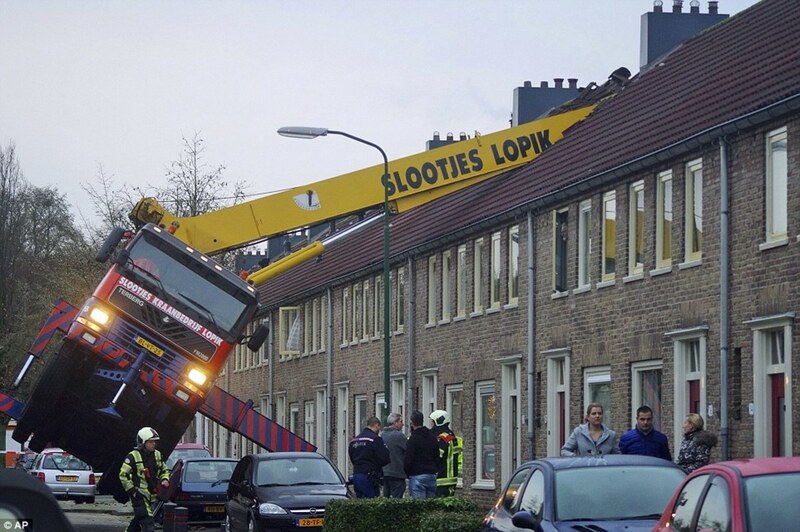 Initial attempts to remove the crane wound up making the damage to the house worse. 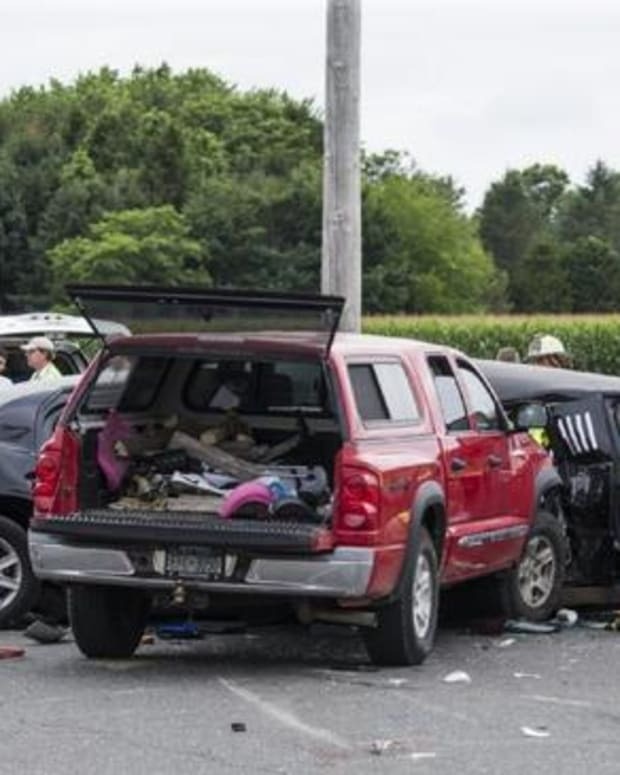 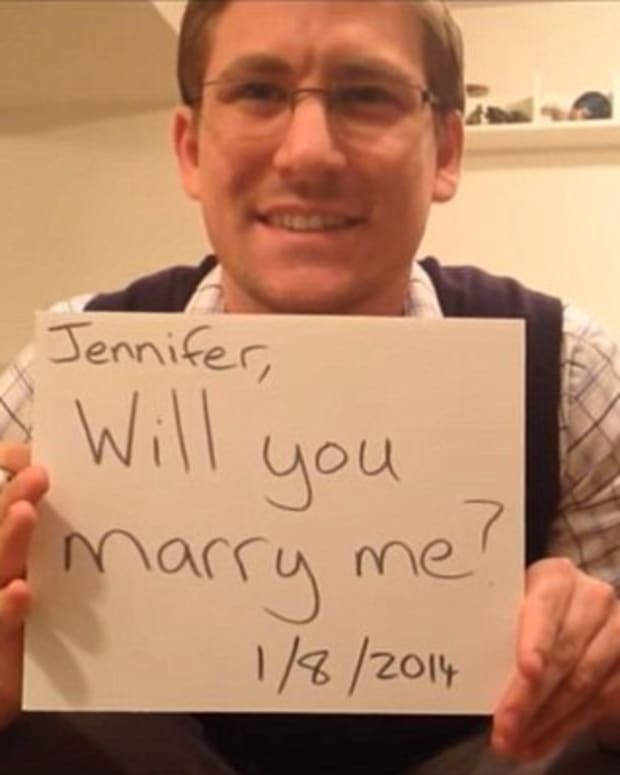 The man who planned the proposal was reportedly able to jump to safety, and no other injuries were reported. 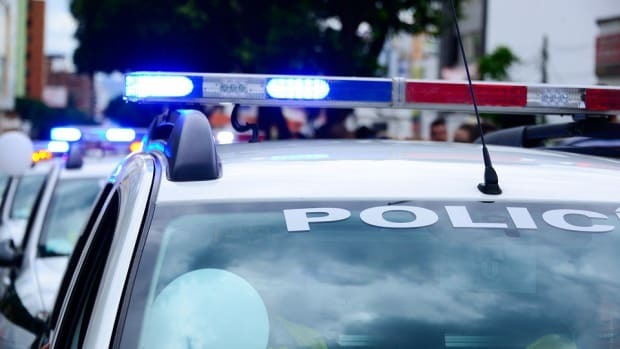 Despite the circumstances, the man’s girlfriend accepted his marriage proposal, and police encouraged them to proceed with their planned trip to Paris.